The chapter examines how the European Union can exert its market and regulatory power in its relations with key external energy suppliers. 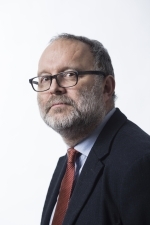 The focus is on the EU instrument toolbox and how various policy instruments have been used in relations with the main suppliers of gas to the Union. Due to the centrality of Russia and Norway to the EU’s gas supply and their different ways of relating to the Union in formal and regulatory terms, the chapter focuses on the impact EU market and regulatory power has had on the operations of these two actors. 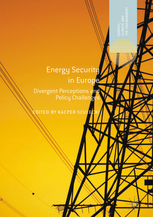 The chapter also presents some general conclusions on the effectiveness of the EU’s use of various policy instruments in relations with external suppliers of energy.